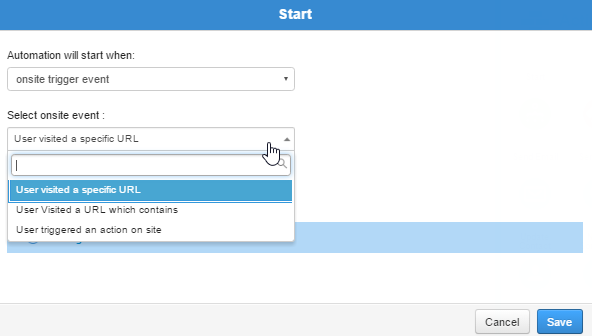 Construct automations based on the behavior of visitors to your website and landing pages. Take advantage of ActiveTrail’s smart triggers to upgrade your email and digital marketing programs. Implementing ActiveTrail’s smart pixel on your website and/or landing pages, allows you to track user behavior, and to activate, in real time, automatic delivery of emails to site visitors that are grounded in the actions they took on the pages they visited. Smart pixel- just got smarter! Are you using conversion tracking and transactional messages? 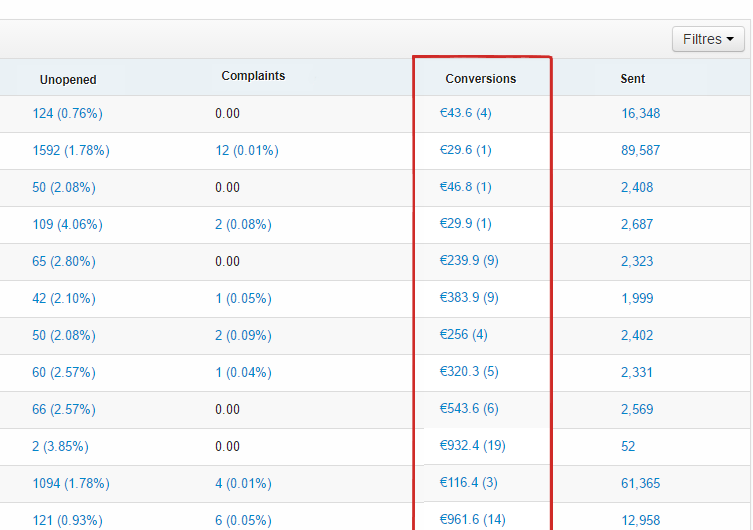 Implementing ActiveTrail’s smart pixel lets you see the same conversion data (number of conversions and their monetary value) on your regular email campaigns reports. So you can drill down to measure your email marketing ROI. How can I use the smart pixel to create triggers? Smart pixels are tiny snippets of code automatically generated for you by the ActiveTrail system. You can install the pixel throughout your website, or, alternatively, on specific pages in your site (for example, product pages, your price list, support center, etc.). Similarly, you may install it on landing pages. Installing the pixel will allow you to track users already registered with your site (your subscribers), as well as their behavior. In this fashion, you will be able to create automation flows (newsletters, autoresponders, sending SMS messages, even have notifications sent to your salespeople) based on smart triggers – the subjective behavior of your site visitors and their areas of interest. The process of sending the pixel’s smart code and recording the action in the server’s logs, is not visible to users, but it can provide you with significant added value. How can the pixel help you? In plain language, what does this all mean? After implementing the pixel, you will be able to construct customer funnels, triggers, automatic emails, SMS campaigns and a wide array of additional automations, based on your subscribers’ behavior when visiting your website or landing pages – excellent tidings for any digital marketer! Smart pixel implementation is especially quick and simple. All that you need to do, is to copy the code generated for you by the ActiveTrail system, and paste it (copy > paste) under the “head” tag on the pages in which you would like to implement the pixel. If you employ a developer or have an IT person who manages your website for you, implementation will be a piece of cake for them. When a user visits a page containing a smart pixel, their browser will automatically be assigned a “cookie” that colors it. This serves as a trigger for your automation process. You may then automatically generate a complete flow chart based on the behavior of your site visitors for the purpose of converting them into clients. All that is left, is for you to lean back, relax, and watch the magic unfold! Need more information about out trigger based email marketing?